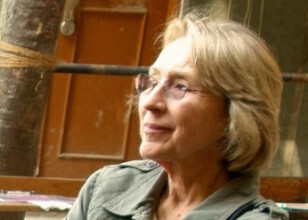 Helen Philon is an archaeologist, scholar and lifelong academic with a M.Ph. in Pre-Islamic Art from the School of Oriental and African Studies, University of London; and wrote her PhD thesis on Bahmani architecture in the Deccan at the same institution. She has worked in the Middle East and South Asia, travelling extensively throughout these regions, and published a long list of works on architecture and ceramics. In the process she has built a flourishing career as a leading expert in her field. Helen fell in love with the Deccan while studying the region for her doctoral dissertation. Her desire to preserve the region's monuments and ancient works of architectural genius for posterity grew out of a particular affinity for places, like the Deccan, which serve as crossroads or meeting points between different identities and different worlds. In its ruins and reliquaries she saw an unending dialogue of more than two thousand years. 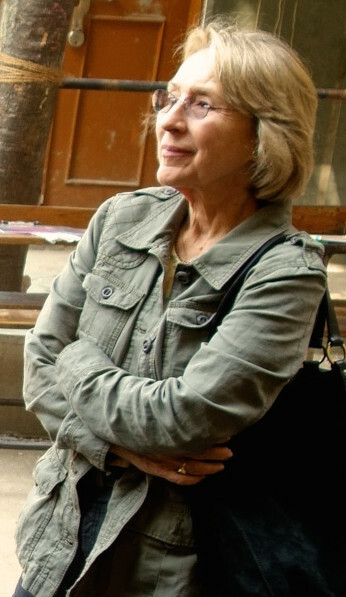 In 2011, Helen, together with Mary Anne and George, co-founded the Deccan Heritage Foundation in the UK with its sister organization in India. Three years later in 2014, Helen co-founded the American Friends of the DHF with Tony Korner and presently serves on both UK and US boards.